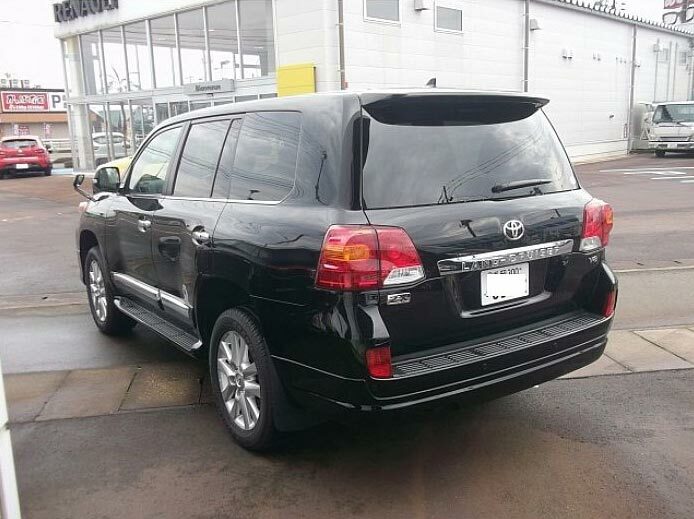 We are in possession of an excellent condition Used 2013 Toyota Land Cruiser Car (Black) that is only 3000 kilometers used. 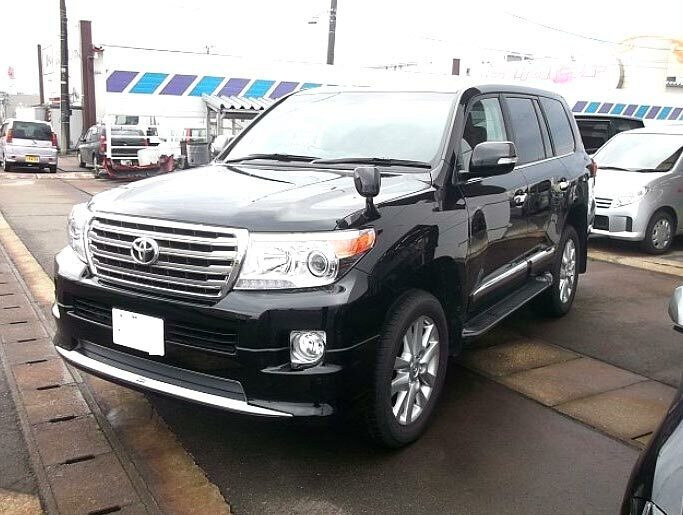 Fitted with 4600cc engine and operated on petrol, this Used 2013 Toyota Land Cruiser Car (Black) provides superb mileage. 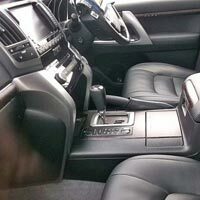 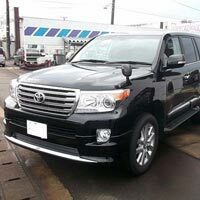 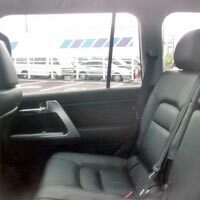 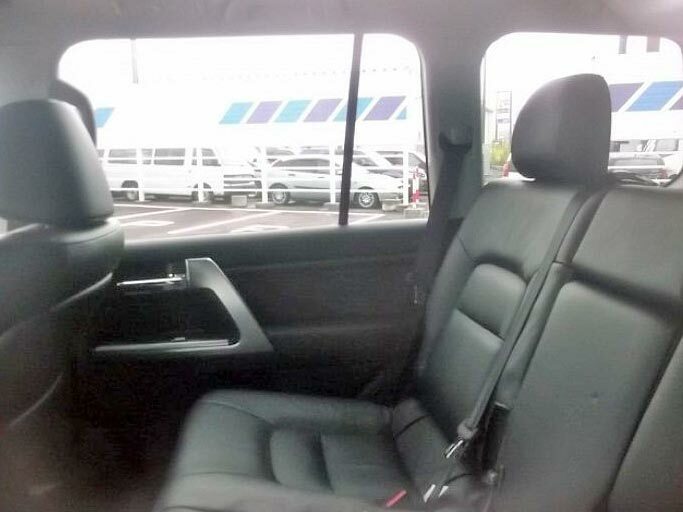 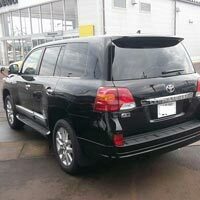 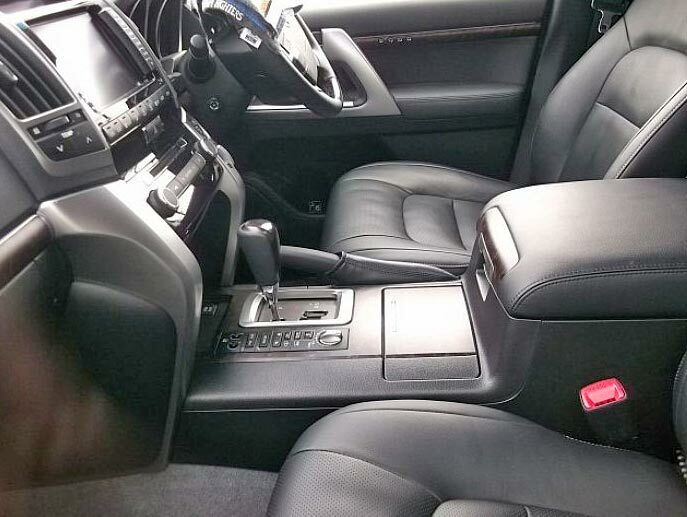 The major accessories included in our Used 2013 Toyota Land Cruiser Car (Black) are center locking, power window, alloy wheel, sun roof, air conditioner, ac front, ac rear, air bag, antilock brakes, navigation system, leather seats, rear wiper, keyless entry, smart key, etc.